Are you a bride having a hard time finalizing your wedding day timeline? We completely understand how important it is when creating a timeline that will help you and all of your vendors stay on track throughout the entire day and make sure things are getting done when they should. 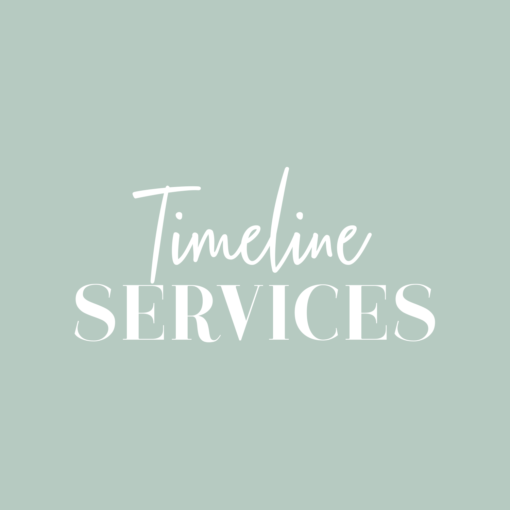 Whether you need changes to the timeline you already have or need help creating a full wedding day timeline we’re here to help! We have forms to guide you through the entire process and we create your own personal wedding day timeline.